When setting up Zoom Rooms on the Mac mini you will need to ensure some settings are configured correctly to set it for kiosk mode. This will allow Zoom Rooms to start and login automatically in the event of system restart. In the Windows search box on the task bar, type ‘run’ and hit enter. In the Run dialog box, type ‘control userpasswords2’ and hit enter. Access your computer’s BIOS (please see computer documentation for steps). 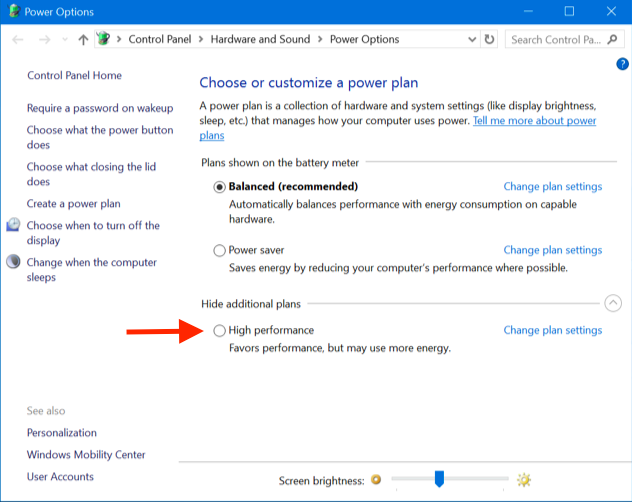 Under your BIOS’ Power category, please set “Restore on AC Power Loss” to “Power On” or equivalent. Go to Spotlight Search located on the top right of your desktop. 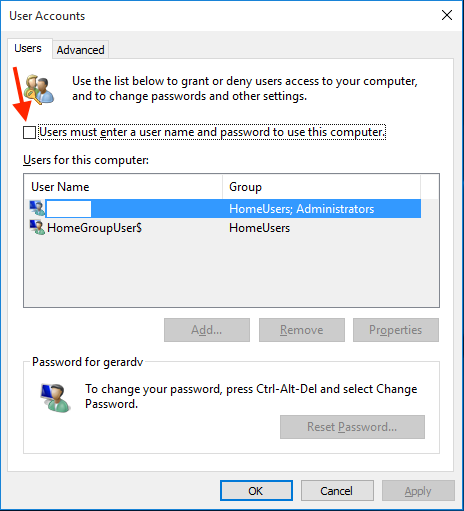 You will be prompted to enter the admin password to enable automatic login; follow instruction to retrieve forgotten password. Note: To enable auto login, you must first disable FileVault. 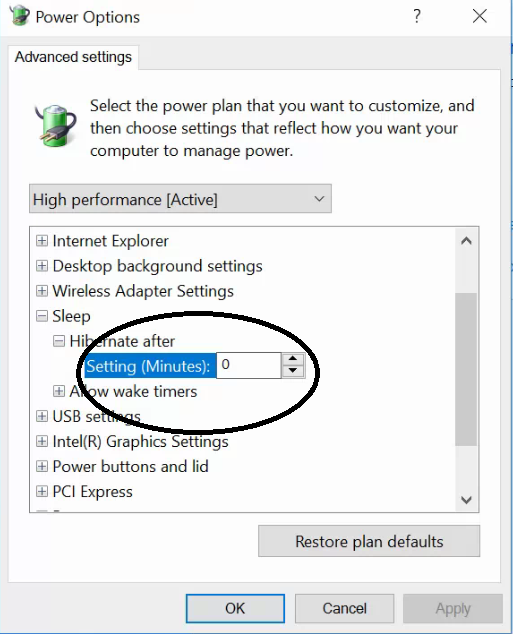 Select "Start up automatically after a power failure"